MECC was founded to attract, screen, support and endorse Muslim chaplains for placement in public and private institutions; and to provide advisement on religious matters to institutions. For more than 15 years prior to the establishment of the Muslim Endorsement Council of CT Inc. (MECC), CT Islamic Prison Chaplains and volunteers would meet to discuss establishing a support group for Islamic chaplains and their clients. Such an effort coalesced in March of 2006 when several Muslim leaders in the state of CT in association with the Muslim Coalition of Connecticut (MCCT) decided to look at the issue by establishing a chaplaincy sub-committee. With the advice and support of the Council on American Islamic Relations (CAIR)-CT, the International League of Muslim Women CT Chapter, the Islamic Council of New England (ICNE), the New England Council of Masajid and the New England Muslim Sisters Association (NEMSA), MECC was established in March 2010 (Rabi al-awal 1431). 1. The committee attempted to contact every Islamic center in CT. It ultimately contacted more than 70% of the approximately 42 centers. 2. The committee made contact with the Association for Clinical Pastoral Education, Inc (ACPE), and began encouraging CT Muslims to get clinical pastoral education training. 3. The committee held several statewide meetings where the leadership of the Islamic centers were invited to give feedback and advice on the issue of endorsing chaplains. 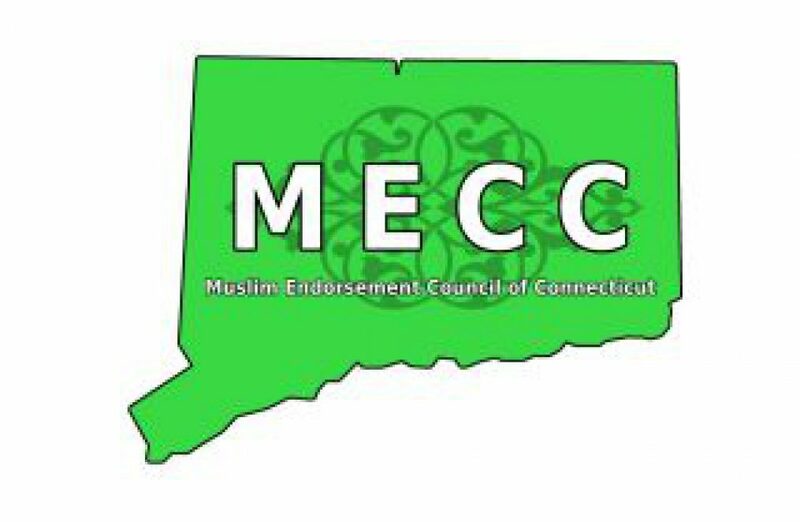 The Islamic centers elected an endorsing body board in March 2010 (Rabi al-awal 1431), thereby establishing the Muslim Endorsement Council of CT (MECC). 4. MECC was incorporated in March 2011 and applied for and received federal 501(c)3 tax-exempt status. In the interim, Masjid Al-Islam Inc. in New Haven, CT served as the fiduciary agent for the project. 5. In September of 2010, some of the members of the original group saw the need for the establishment of a Muslim American seminary. After consulting Muslim academics, national Muslim organizations and some non-Muslim entities, the decision was made to try to establish a Muslim American seminary, as a separate but related initiative. 6. MECC organized the National Shura and Best Practices on Chaplaincy and Muslim Seminary Workshops that was held on March 5, 2011 at Yale University. It was a successful effort to broaden the Muslim and non-Muslim input into these projects as well as increase the Muslim community’s knowledge about the processes of establishing an endorsement entity and a seminary.